Areas of interest: Medical anthropology • Migration • Embodiment • Gender • Perspectives of care • Borders and transit zones • Global health inequality • Immigration Policy • Ethnographic methods • Mexico • Latin America • U.S.
Heather Wurtz has maintained a long-standing interest in global health, gender and sexuality, and political economy. Prior to beginning her doctoral studies, Wurtz worked as Registered Nurse, gaining international health care experience in Central America and southern India. She has conducted qualitative research on social and health inequalities in the United States, Peru, Ecuador, and along the US-Mexico border. After beginning the doctoral program at Columbia, Wurtz was able to further refine her interests as a fellow in the NIH-funded Gender, Sexuality, and Health Training Program, with additional support from the National Science Foundation’s Graduate Research Fellowship Program. Her dissertation research, entitled “Inhabiting Injurious Worlds: Interrupted Migration and Everyday Survival in the Mexico-Guatemala Borderlands”, employs ethnographic methods along the southern Mexico border to examine the perspectives and embodied experiences of Central American migrants who are delayed en route due to encounters with violence, crime, and physical affliction. Wurtz is particularly interested in how social hierarchies, such as gender, ability, and legal status, interact with migration regimes and state policies in ways that affect migrant mobility and reconfigure migrants’ social relations, intimacies, material realities, and life courses over time. In addition to the funding from NIH and NSF, her dissertation research has received support from the Social Science Research Council. Vardy was first drawn to the importance of the social sciences for public health in the course of his BA while considering demographic, anthropological, and physiological perspectives on the risks men face in old age. In his MPhil thesis, he continued to explore these relationships, doing research that examined the transformations and continuities of gender in later life among older gay men in the United Kingdom. At the department of Sociomedical Sciences, he has contributed to research on people living with HIV, particularly the health of those who are above the age of 50. Vardy now focuses on caregiving with particular attention to the teaching of care in formal and informal healthcare settings. 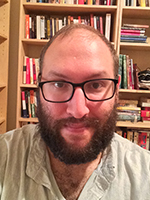 He uses ethnographic and other qualitative methods to investigate how individuals understand their moral positions as careers, in the context of a political economy which devalues the labor of caring. Bergen developed an interest in the historical roots of the birth control movement in the United States as a history major at the University of Chicago, where she wrote her thesis on Progressive Era women reformers who framed family planning as public health project. 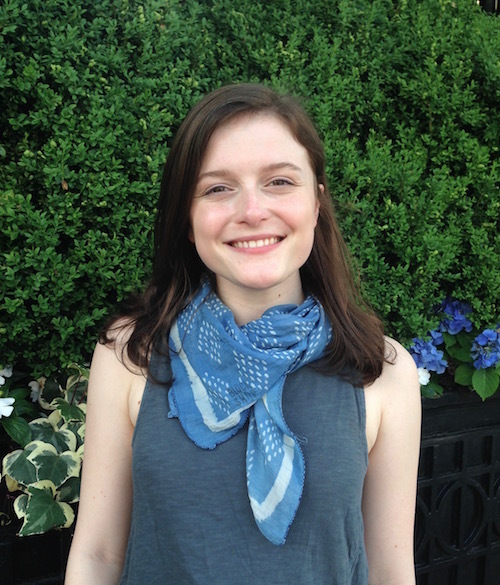 As a student at the Center for the History and Ethics of Public Health, she plans to study the historical intersections between environmental and reproductive health and the gendered impact of American environmental policies, with the goal of contributing to research and policies that address reproductive health disparities. Before beginning her PhD studies, she worked in the publications department of the American Historical Association, where she learned to think about the work of history as a force for the public good. 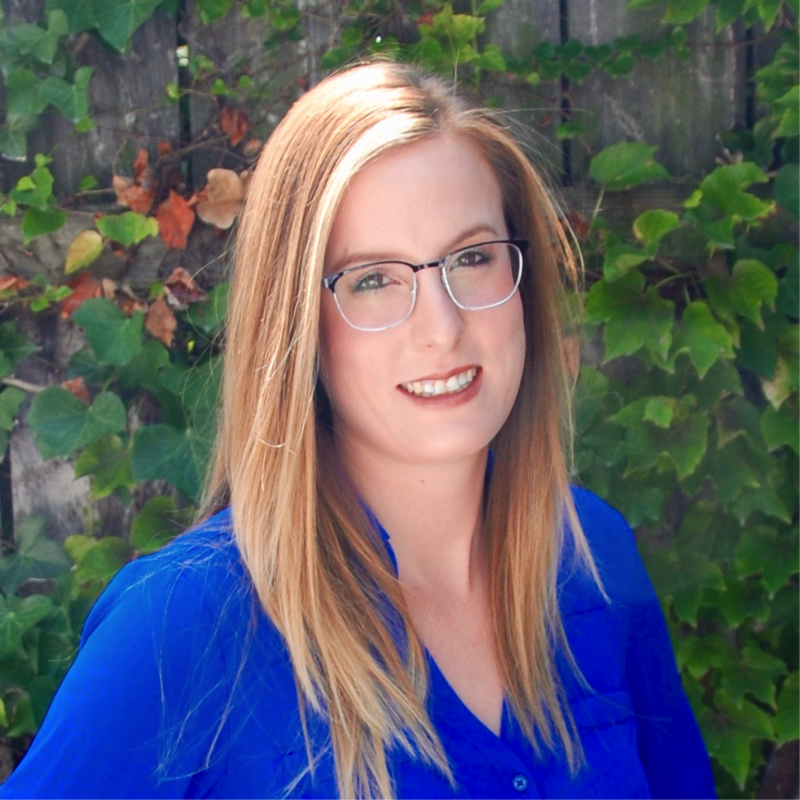 Kristen Meister’s interest in the social history of medicine and public health began while she was as an undergraduate history student at the University of California-Berkeley, where her research explored health reform during the Progressive Era. Meister pursued this interest further as an M.P.H. student in the Department of Sociomedical Sciences, conducting research on the relationship between policy, social thought, and the lived experience of disease and disability. 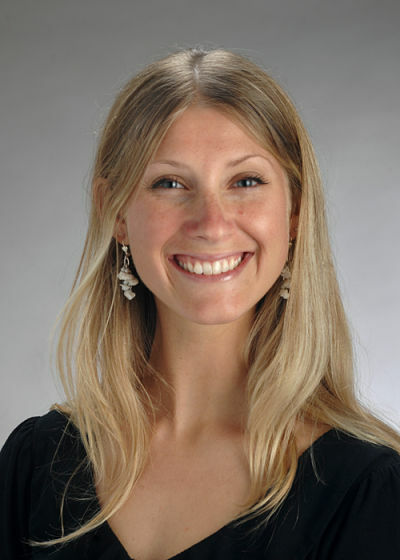 Building on her previous professional experience in health promotion and health technology, Meister conducted research on the use of big data in public health surveillance for the Center for the History and Ethics of Public Health and the World Health Organization, and she became interested in the role of new technologies in public health practice. As a doctoral student, Kristen’s work integrates history, disability studies, and sociology to study public health, biomedical, technological, and political approaches to the prevention, management, and elimination of disease and disability. 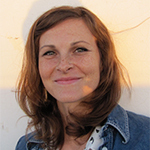 Through her work, Meister seeks to bring disability theory into public health research and practice. She plans to one day launch a center for disability research. Tomita is interested in the history and ethics of public health, in particular the history of end of life options and death with dignity laws. Prior to Columbia, she received her BA and MA in American Studies at the University of Tokyo in Japan, where she examined the history and significance of death with dignity laws in America. As a doctoral student, she is examining how various actors in the United States have tried to shape when and how people die. 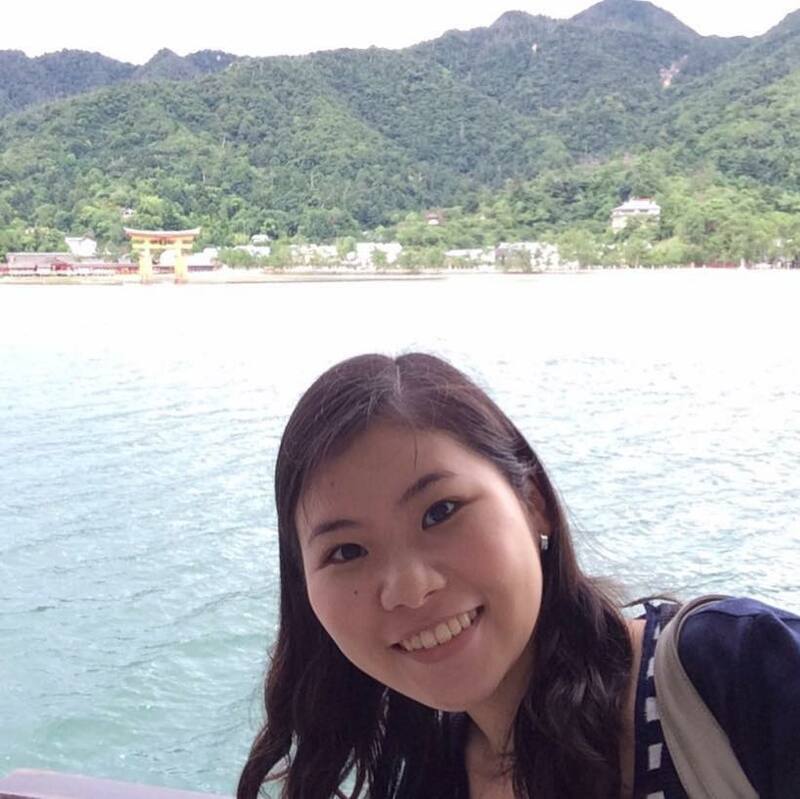 Tomita is a recipient of the Fulbright Scholarship. While earning her B.S. in Neuroscience and M.A. in Bioethics at the University of Minnesota, Abu-Odeh became interested in public health ethics and the history of public health, particularly in histories of the politics of science, medicine, and public health and intersections of gender, sexuality, race, and “disease.” Her interests are reflected in her M.A. thesis on the impact of body ideals and obesity on people’s identities and her M.P.H. thesis, a historiographical essay on gendered and racialized understandings of addiction and their relationship with anti-narcoticism and drug control policies in the United States. 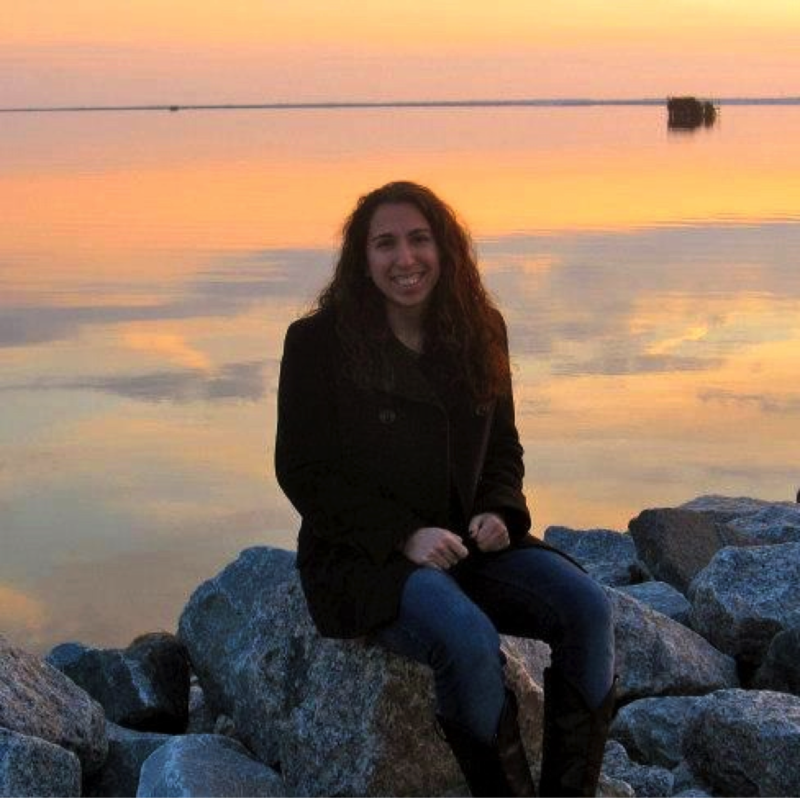 As a Ph.D. student, Abu-Odeh continues to study the history and ethics of public health, and she plans for her dissertation work to lay the foundation for her first monograph-length publication. As a student in the Center for the History and Ethics of Public Health, Eboh is interested in the history of health disparities that primarily affect urban African-Americans. Her prior research includes the intersection of race, psychology, and sexuality at Harlem's first mental health clinic, as well as the history of asthma documentation of African-American patients. Eboh plans to expand her research to include other diseases whose social factors place African-Americans at higher risk of incidence and mortality, such as obesity and diabetes. Sharon Green currently directs research on frameworks invoked in the gun control debate, a project within the Center for the History and Ethics of Public Health. Previously, her research examined mass incarceration through a public health lens, the criminalization of drugs, and harm reduction approaches to tobacco control. As a master’s student, she co-founded and served as president of the Association for Justice and Health (AJAH), leading advocacy efforts to assess and address the health impacts of the US criminal justice system on individuals and communities. Simultaneously, she led an HIV/STI prevention program for adolescents in the juvenile justice system through the HIV Center for Clinical and Behavioral Studies at the NYS Psychiatric Institute and Columbia University. Prior to her master’s program, she worked as an HIV screening and counseling program coordinator at the Johns Hopkins Emergency Department in East Baltimore. She also worked as a middle school science teacher in rural Ghana; as an emergency medical technician in Israel, where she treated Israelis, Palestinians, and refugees; and volunteered in a syringe exchange program in New York City. Sonia Mendoza became interested in mixed-methods research and Latino health as an undergraduate at Stanford where she worked on community-based health intervention studies. As an MA student at Columbia she continued to pursue her interest in the social determinants of health and minority health. Her MA thesis analyzed the role of social networks and social cohesion in relation to obesity rates and health measures within enclaves of Latino communities in the US. Her publications to date, which explore addiction and racialized medicine, draw on and have been informed by her work on a NIDA-funded study at NYU Medical Center and her interests in mental health, stigma, and policy. Current major areas of focus include structural influences on health and qualitative research methods. 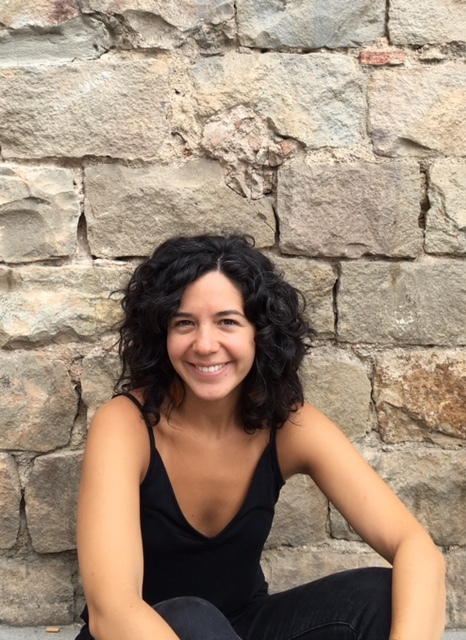 As a doctoral student, Mendoza uses her ethnographic and quantitative research methods to study clinical cultures, the production of medical knowledge, and dissemination of health interventions in ethnic minority communities. Shiu-Yee’s interests focus on the impact of patient-physician relationship on the level of engagement and retention in care of HIV-infected substance users. Specifically, her research uses the sociological concept of habitus to better understand physicians’ practices in the managing the health of HIV-infected substance users. Shiu-Yee has over 8 years of experience in HIV prevention research, including an undergraduate honors thesis on the economic impacts of HIV-related orphanhood in sub-Saharan Africa and a Master’s thesis on the impact of HIV-related stigma on HIV prevention services utilization in Asian and Pacific Islander communities in Oakland, California. Prior to starting the PhD program in Sociomedical Sciences, she worked for a local health department and a non-profit organization in California evaluating various reproductive health, sexually transmitted disease, and HIV prevention programs. 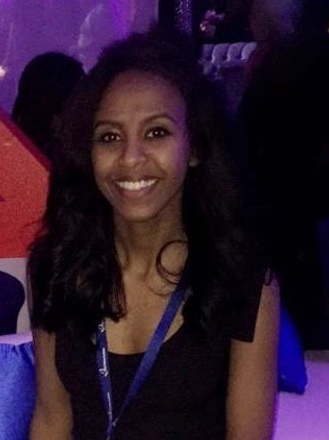 Hawi is interested in investigating the social and structural factors that impact the health outcomes of racial minorities, and the ways that the social capital of minority communities can be incorporated into public health services. Her prior undergraduate research focused on tobacco cessation among African Americans, the role of stigma in the health of East African immigrant communities, and the contemporary implications of racialized medicine on the health of African Americans in the United States. Before beginning her doctoral program, Hawi worked at the Center for Disease Control where she focused on substance abuse and maternal and child health monitoring and intervention, and led efforts to measure social vulnerability and indigenize health services among American Indian and Alaska Native communities in the Midwest. 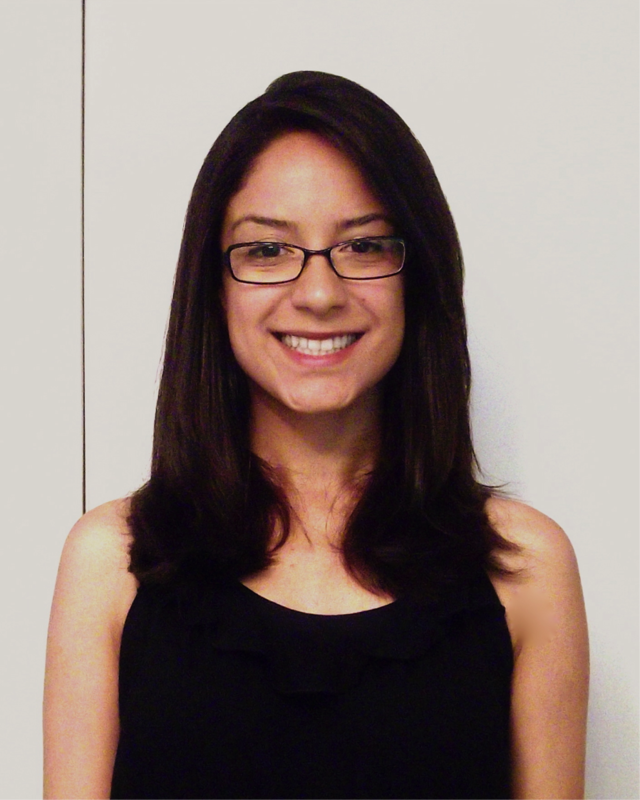 Emily Vasquez is studying the social dimensions of diabetes and diabetes risk in Mexico. Broadly, she is interested in how biomedical science and its applications shape our social world, including notions of care, hope, responsibility and identity and racial formation. 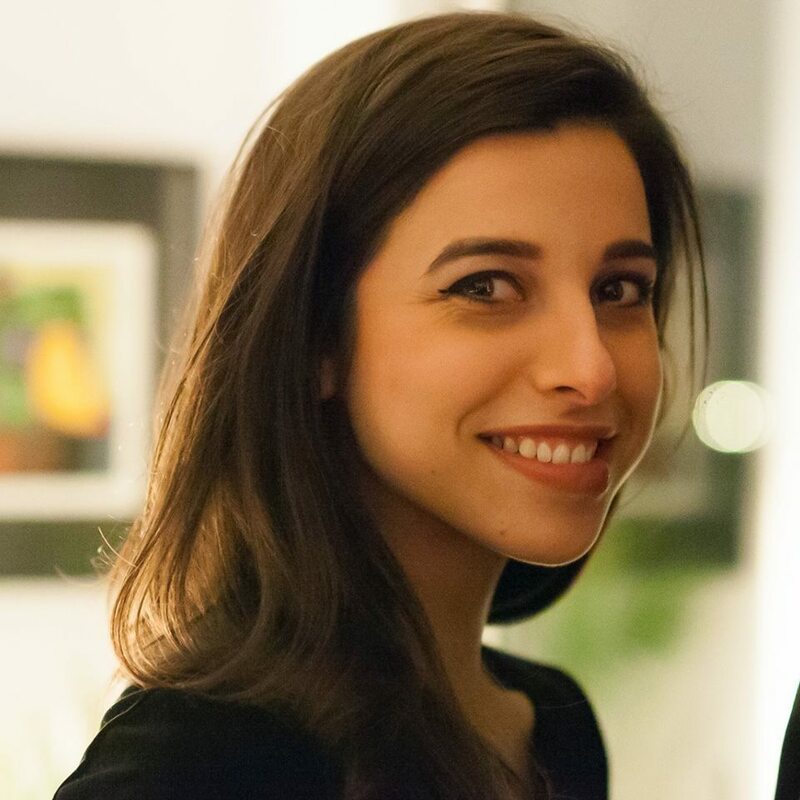 She previously earned an MPH at Columbia University and is an Allan Rosenfield doctoral fellow in the department of Sociomedical Sciences and Sociology. She is also an affiliate of the Science & Technology Studies (S&TS) Laboratory in the Facultad de Ciencias of the National Autonomous University of Mexico (UNAM). Anne received a Bachelor of Arts from the University of California at Berkeley, where her interdisciplinary studies degree combined sociology, anthropology, development studies, and Latin American studies. Her undergraduate thesis was based on ethnographic fieldwork in Cochabamba, Bolivia, and it addressed the relationship between gender and social mobilization during protests against water privatization and the militarization of coca growing regions. Anne has also obtained a Masters in Science from the Harvard School of Public Health; her master’s thesis critically analyzed efforts to create a national system of peer education for HIV prevention in South Africa. In 2006, Anne enrolled in the PhD program in Sociomedical Sciences. 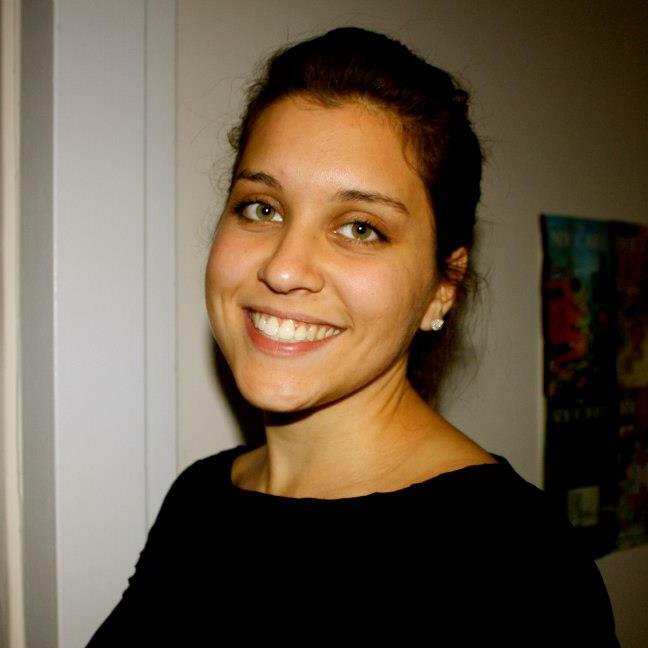 At Columbia, Anne has been a pre-doctoral fellow in both the NIH Gender, Sexuality, and Health Fellowship program and the NSF-IGERT International Development & Globalization traineeship program. Under the guidance of Professor Carole S. Vance and with support from Fulbright, the National Science Foundation, the American Institute for Maghrib Studies, and the American Association of University Women, Anne completed over two years of ethnographic research that critically examines the scale-up of HIV prevention programs in the Middle East in North Africa, focusing on the possibilities for social change on behalf of vulnerable and marginalized groups in Morocco. Prior to coming to Columbia, Anne gained significant experience in design, implementation, and evaluation of health promotion and community development programs in the U.S., Africa, and Latin America. She also founded peer-led sexual health promotion programs at Brown University and Harvard College. Where can I go if I want to learn more about the doctoral programs?